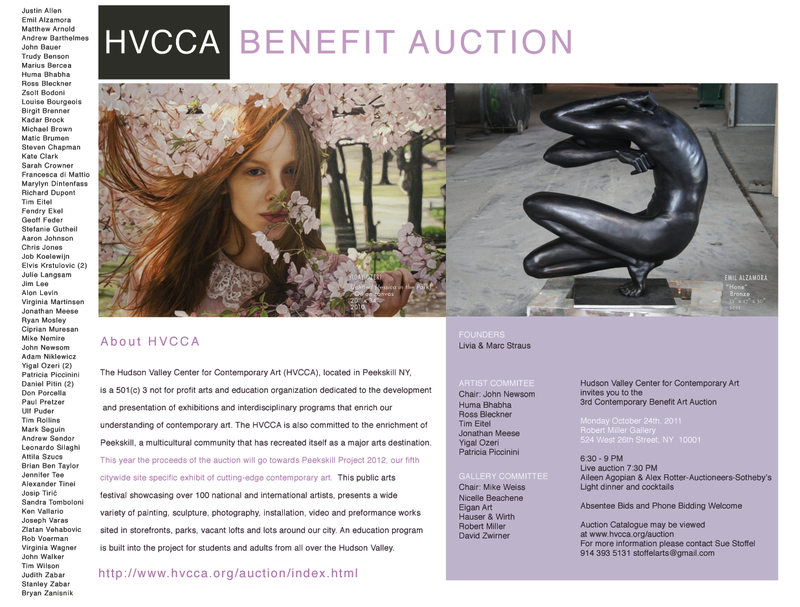 HVCCA Benefit Auction. Mon Oct 24th. At Robert Miller Gallery located at 524 W 26th St, Manhattan.